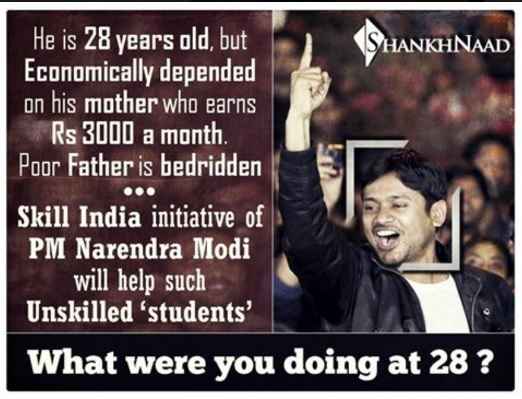 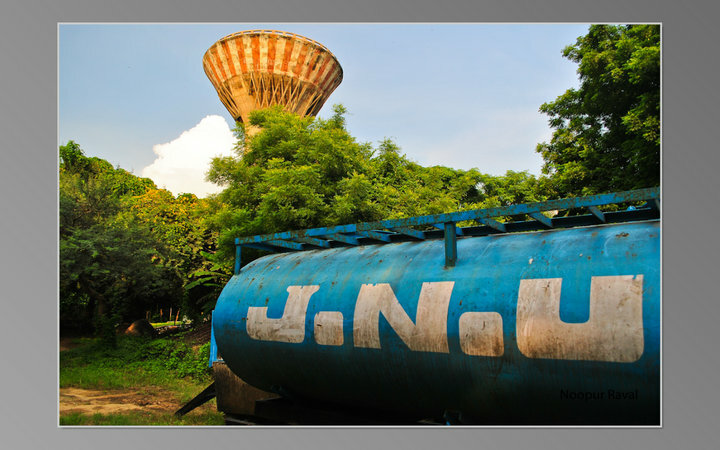 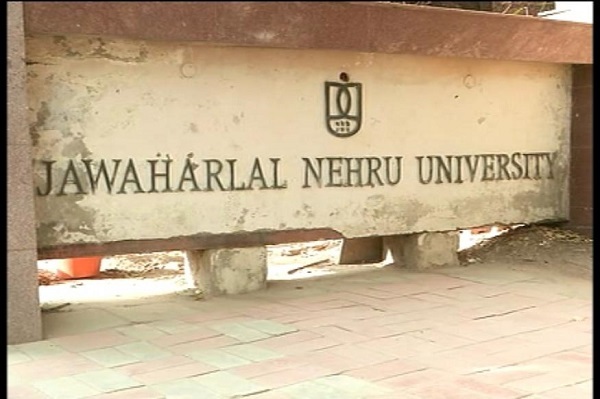 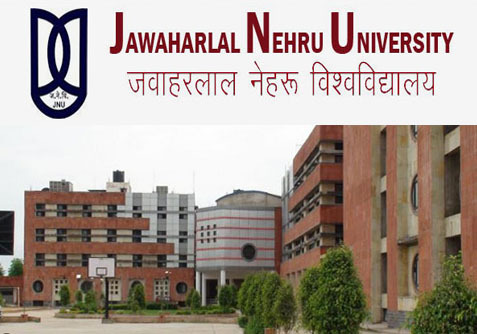 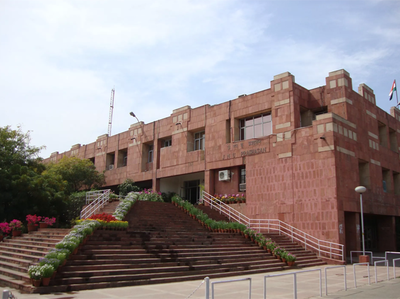 Global Scholars Want JNU To Remain Anti-National? 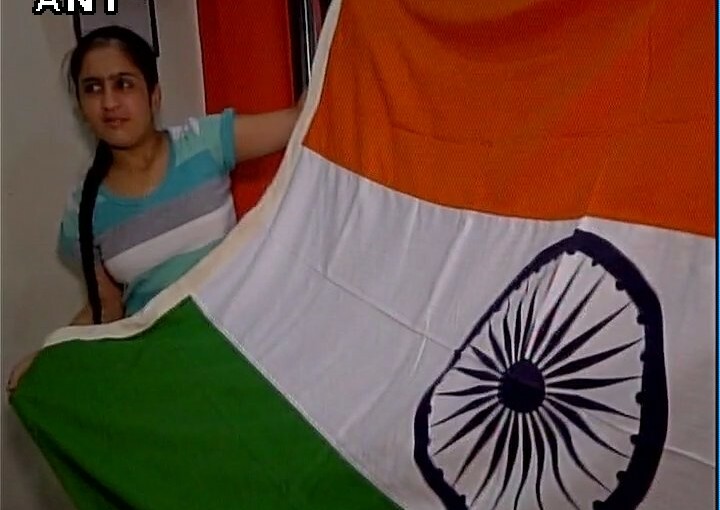 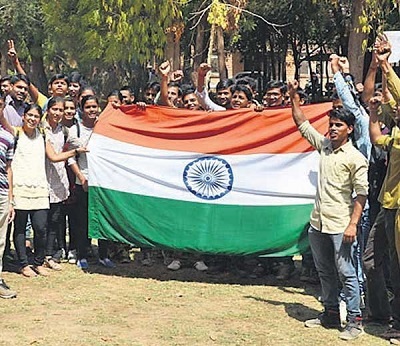 SRINAGAR: OUT OF TOWN STUDENTS ONLY WANT TO FLY THE TRICOLOR … SO WHAT IS THE PROBLEM? 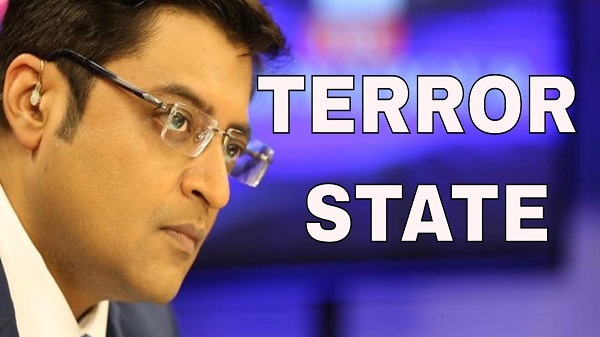 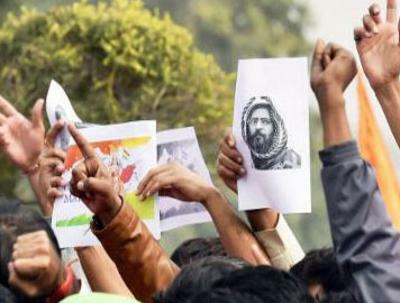 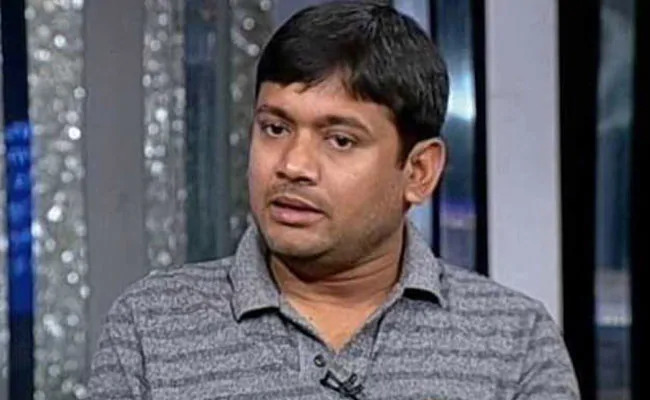 JNU CASE: COURT’S OBSERVATION SHOULD GIVE MAKE PROTESTERS TO RETHINK?